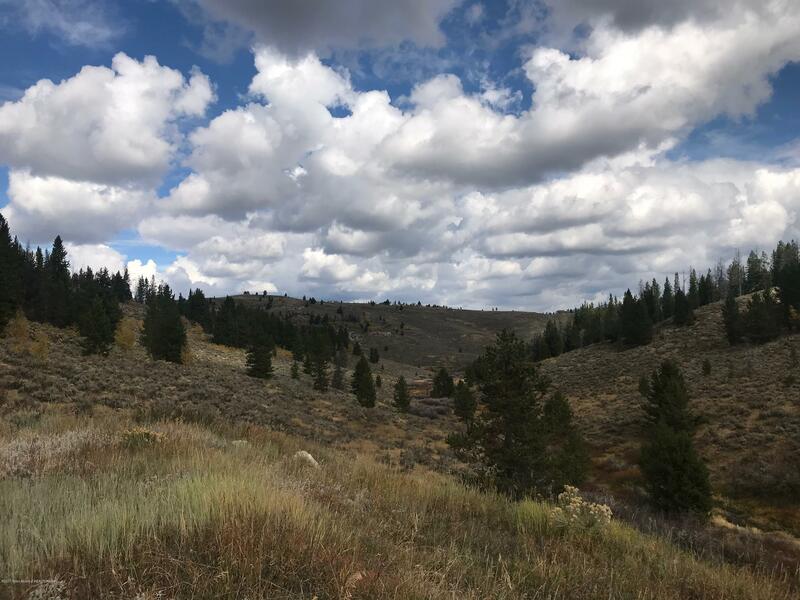 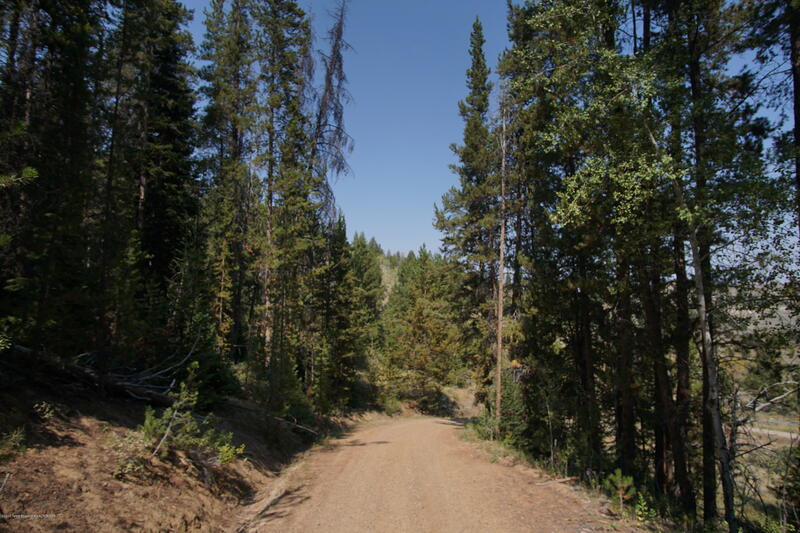 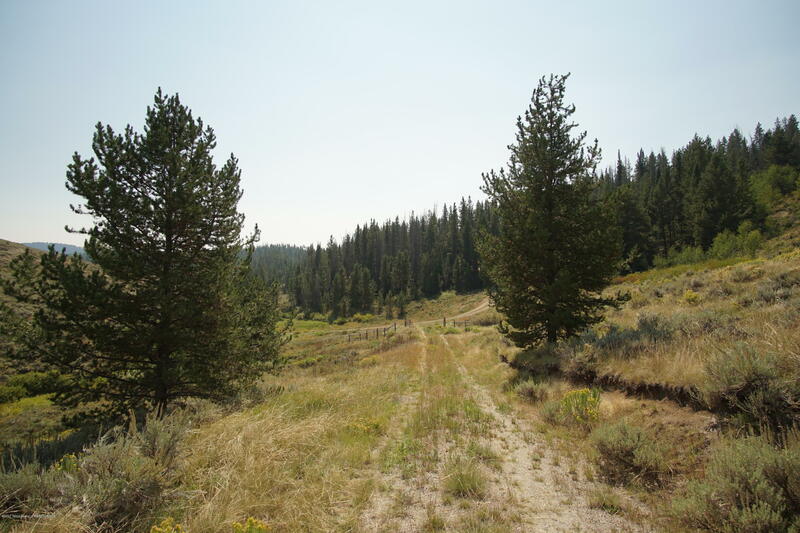 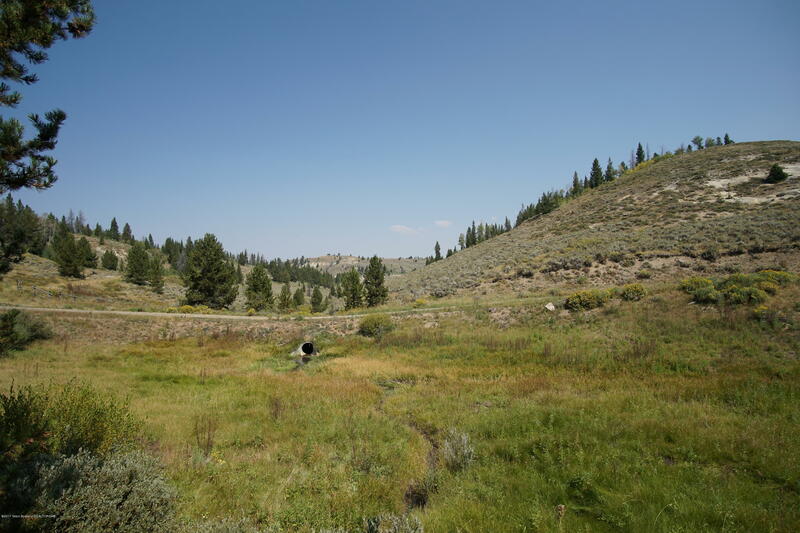 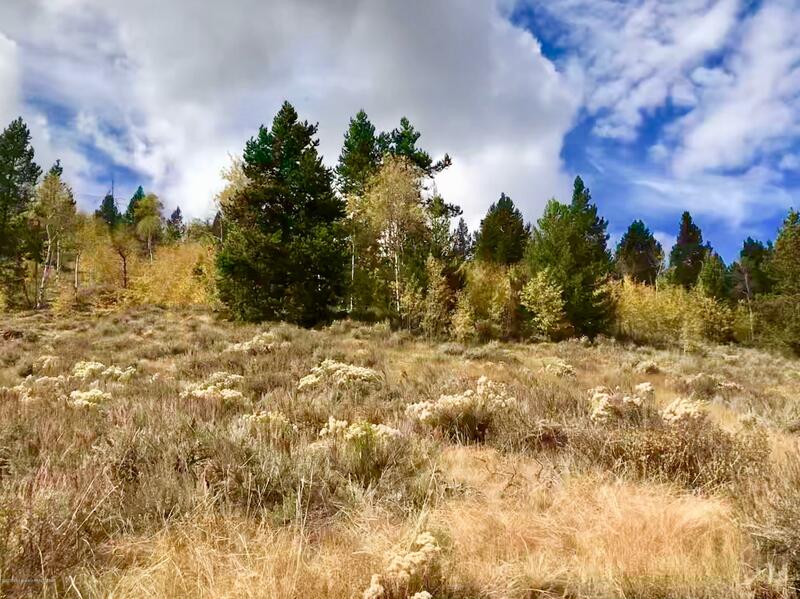 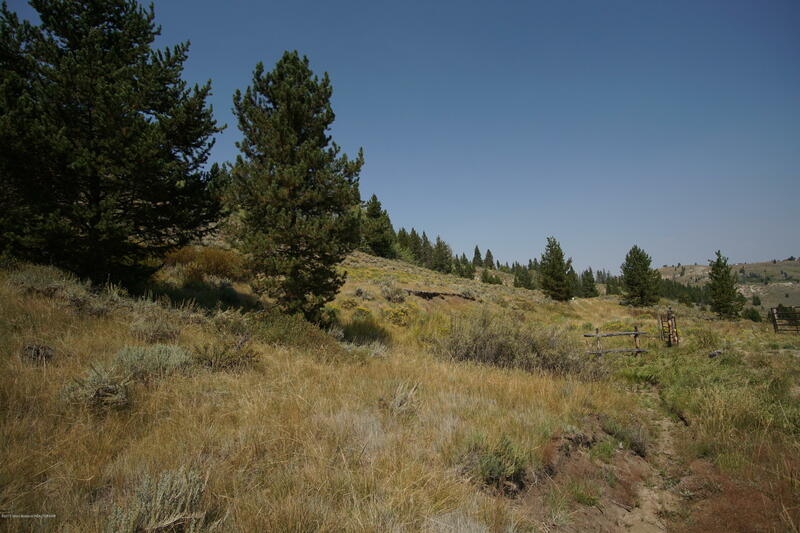 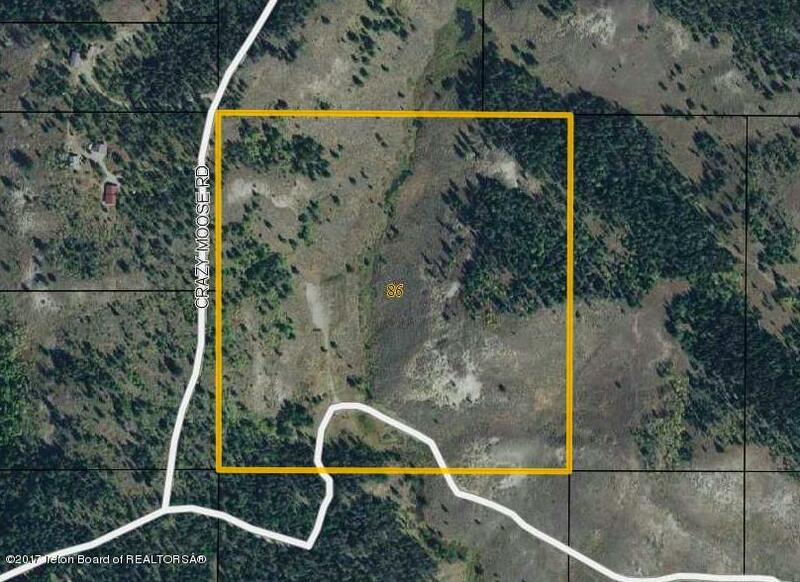 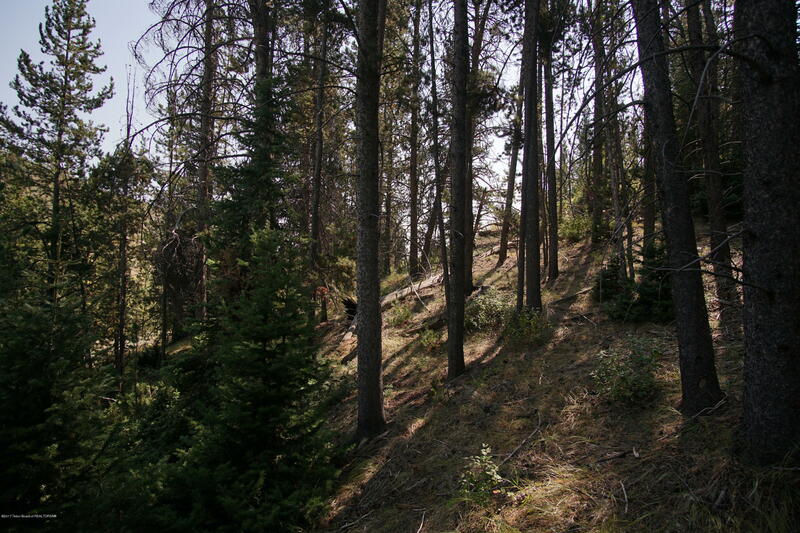 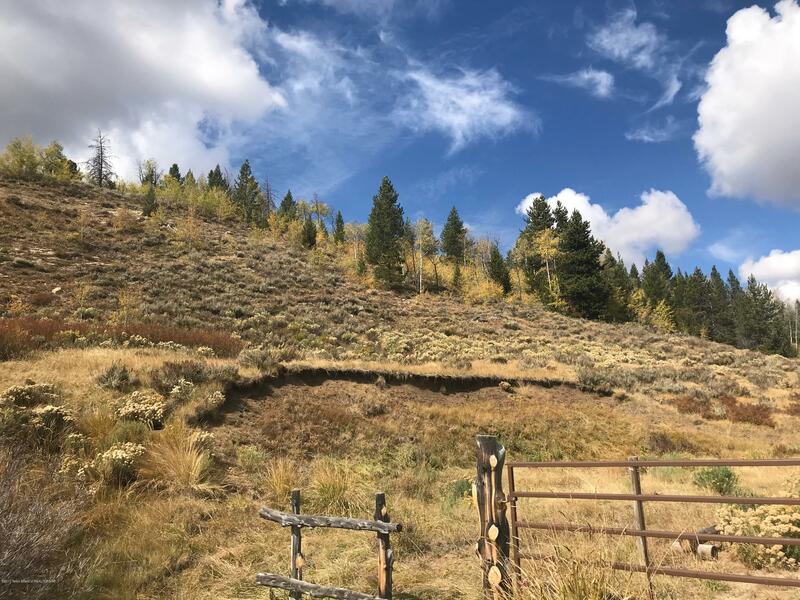 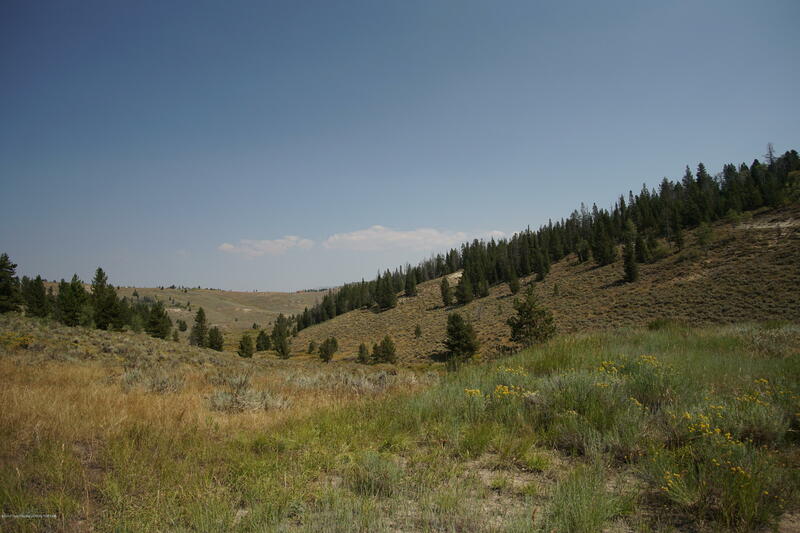 Come build your mountain retreat on this beautiful (nearly) 40 acre parcel in Hoback Ranches. 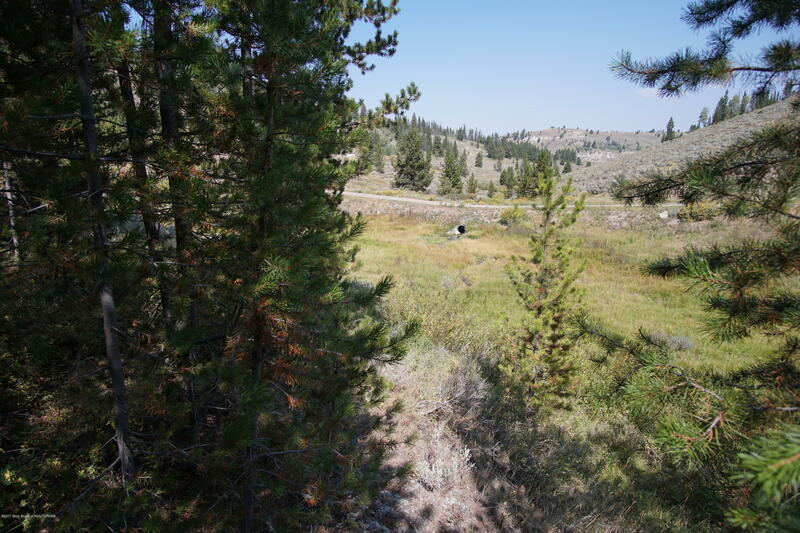 Rolling terrain featuring an existing building site surrounded by aspen and pine trees. 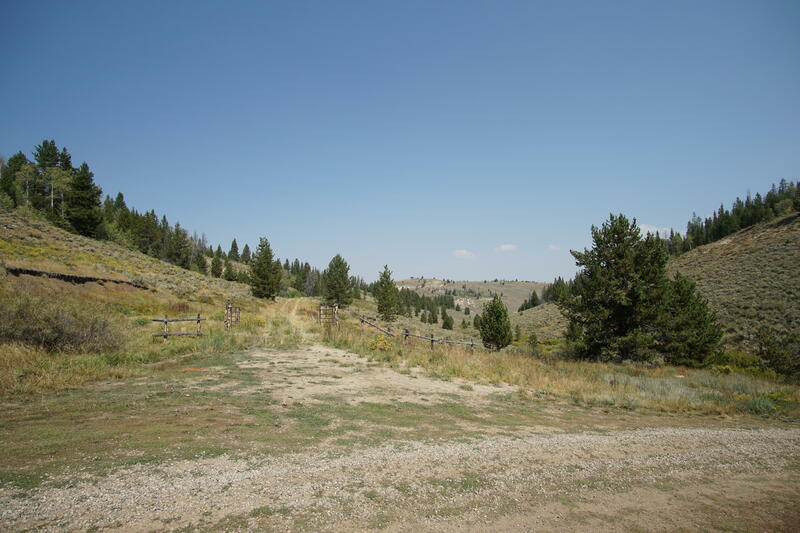 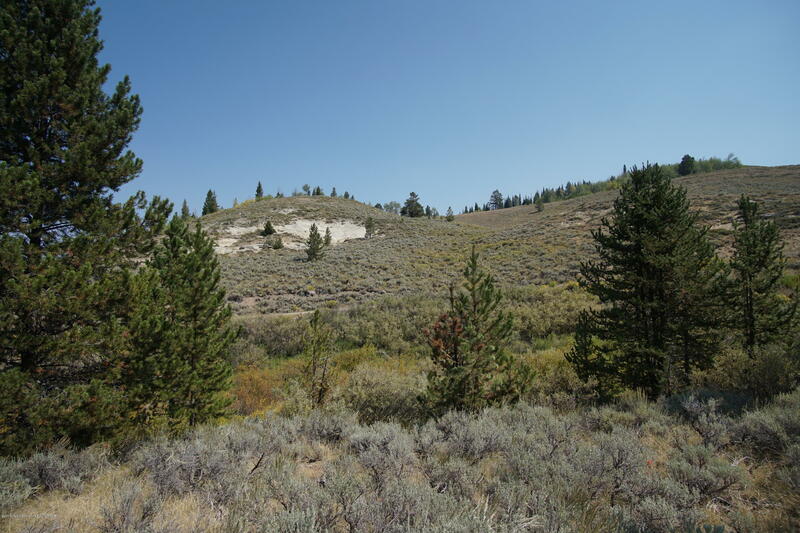 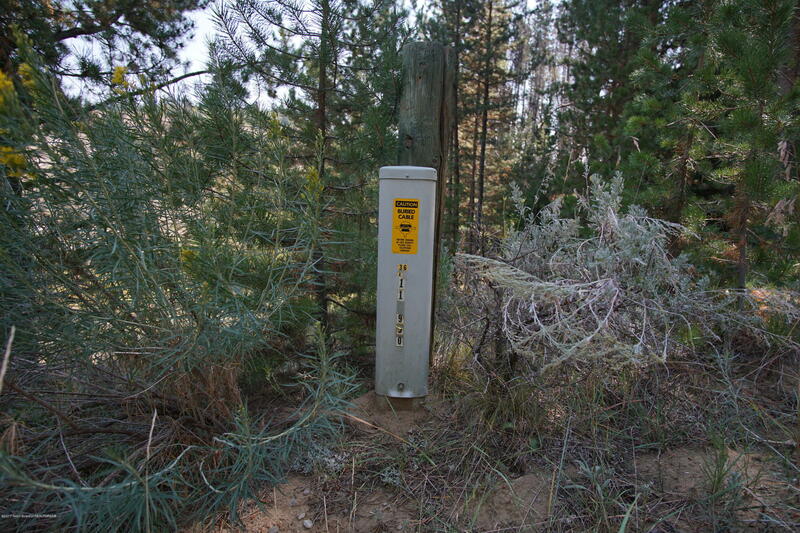 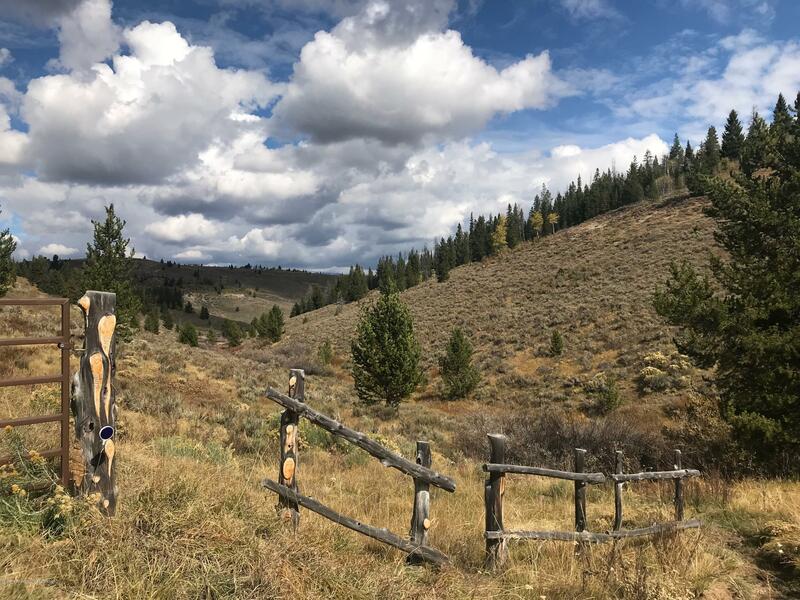 Walking distance from the USFS boundary giving horseman and hikers access to the Wyoming range. 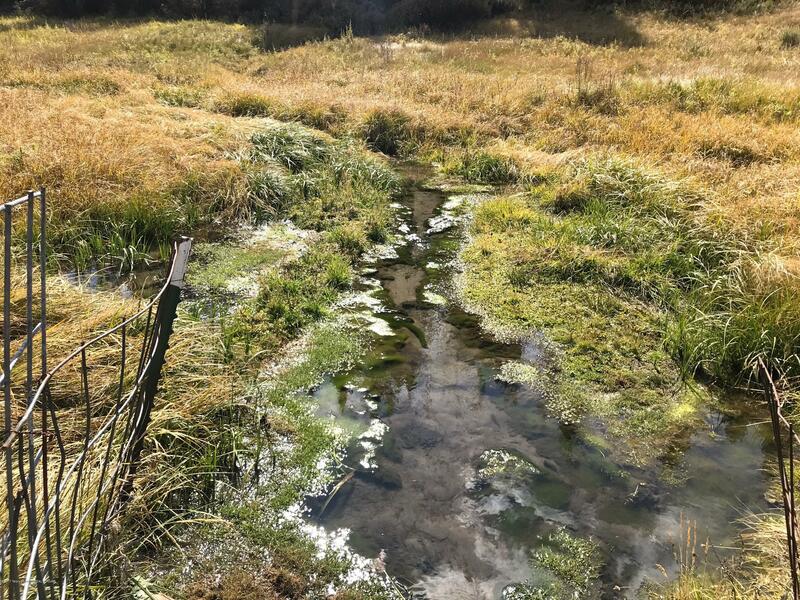 A natural spring that runs year around, a creek that flows much of the year that runs through the property, attracting a variety of wildlife, waterfowl, big game, grouse, song birds.